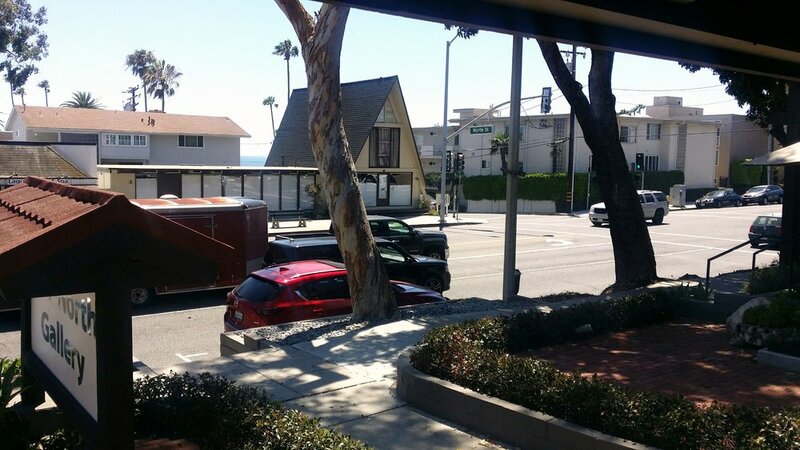 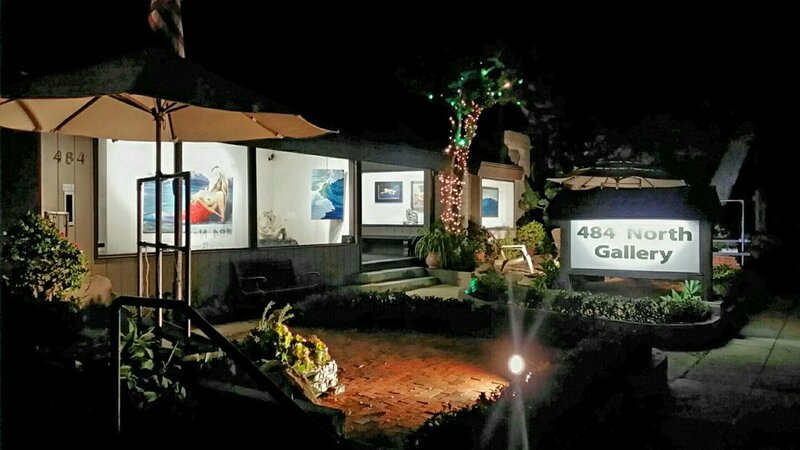 One of the oldest galleries in Laguna Beach, established in 1973, and located on Gallery Row. 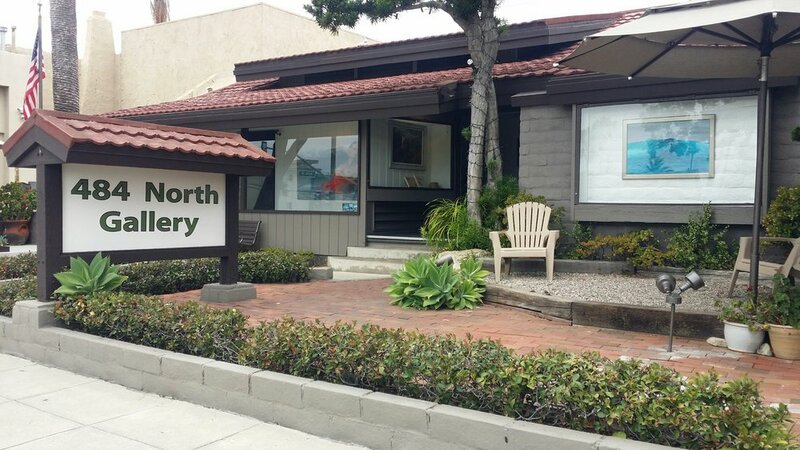 Established in 1973, the 484 North Gallery is located in beautiful Laguna Beach, CA, on Gallery Row. 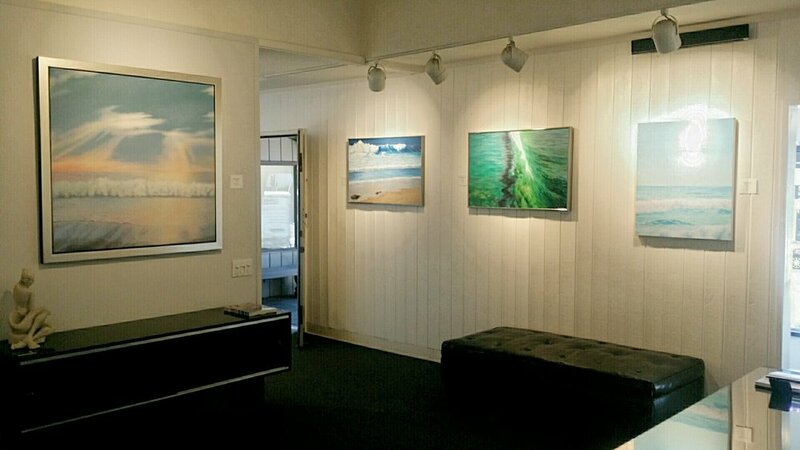 A classic beach style gallery with over a 1500 square foot floor plan and over 32 feet of front window display area. 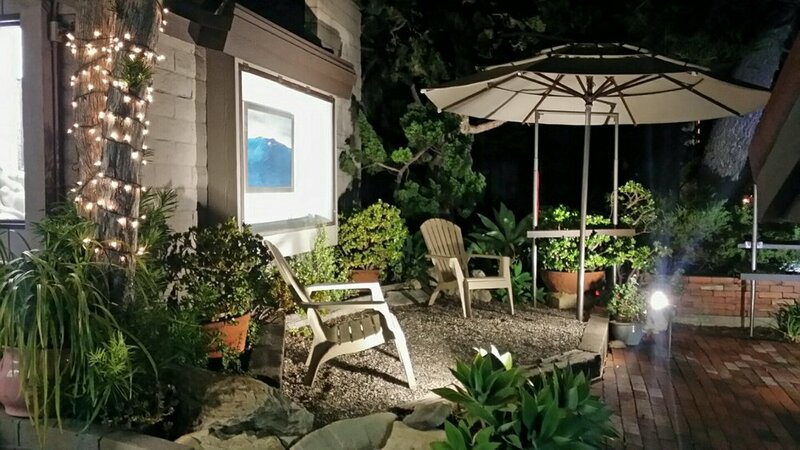 Beautifully landscaped, the front garden areas have large display easels and signage. 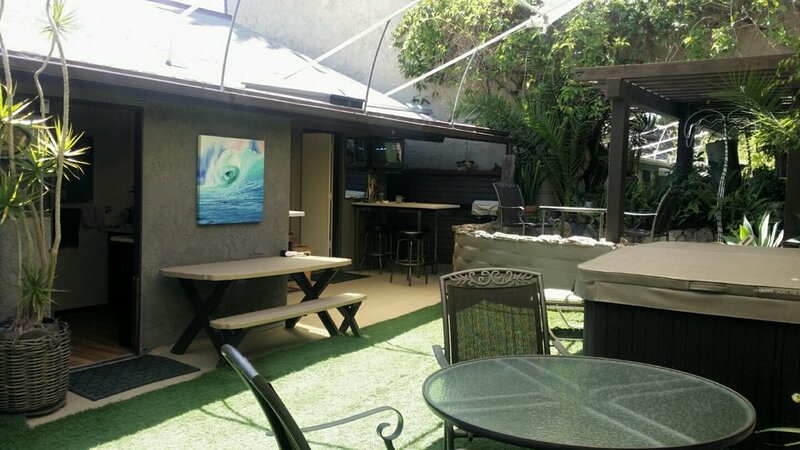 In the rear of the gallery is a large garden patio, with seating, tables, stage and display areas, ideal for parties and events.